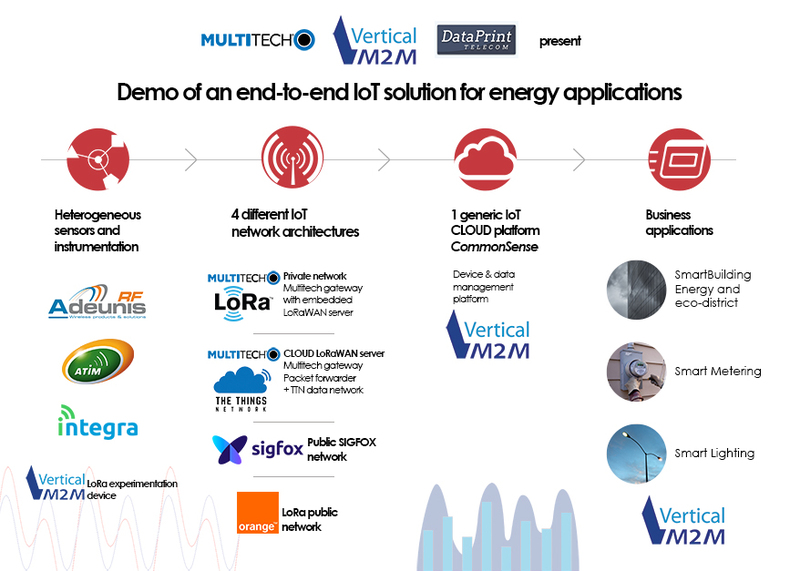 We are showcasing some of our SmartCity and Energy solutions at the next European Utility Week fair in Barcelona ! EUW is the leading tradeshow for the Smart Utility community. EUW focuses on: grid optimization, energy services & efficiency, Smart Metering, Smart Water.